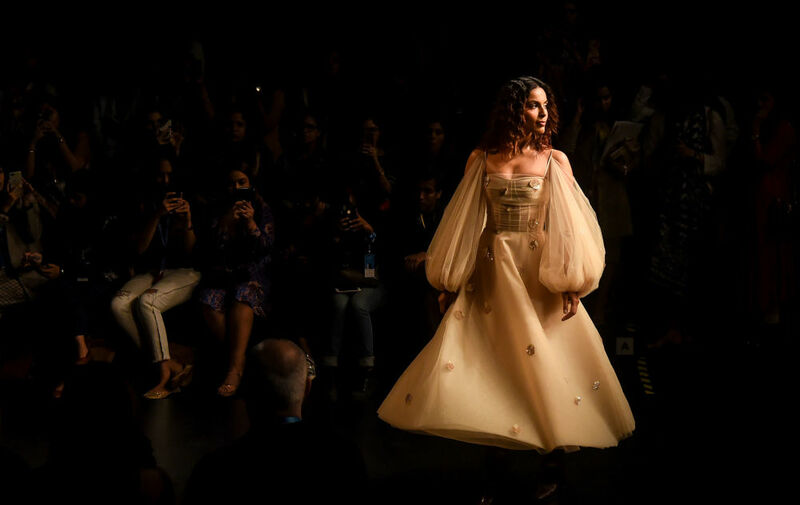 Indian Bollywood actress Malavika Mohanan parades on stage as she wears clothes by designer Ereena at the Lakme Fashion Week (LFW) Summer Resort 2019 in Mumbai on 31 January 2019. 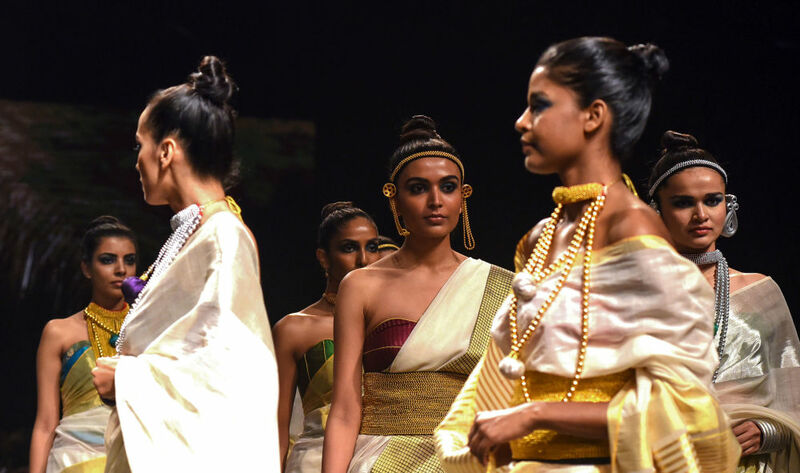 India's most prestigious fashion show, as popular international Vogue Magazine describes it, took place in Mumbai last week, with the event attracting spades of stunning Bollywood celebrities and professional fashion models. 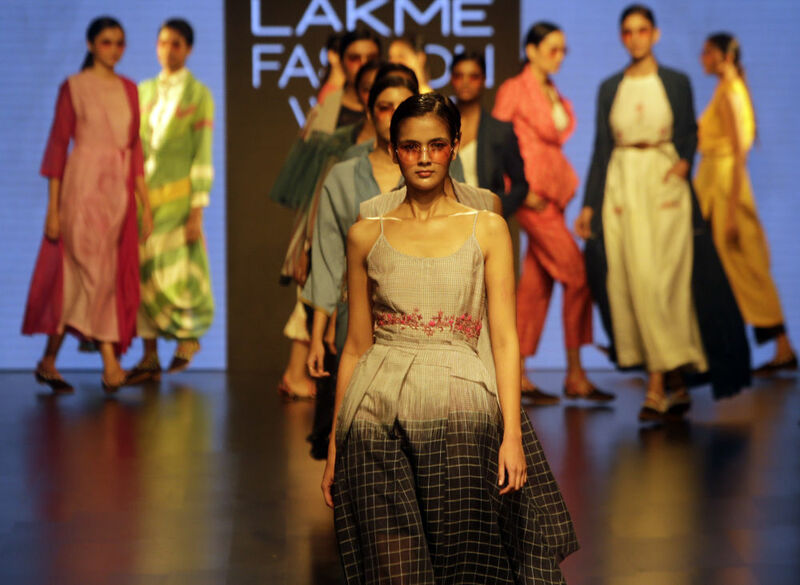 The fashion show takes place twice a year, with the summer/resort show running in the early months of the year, and the winter/festive show is normally held in August. 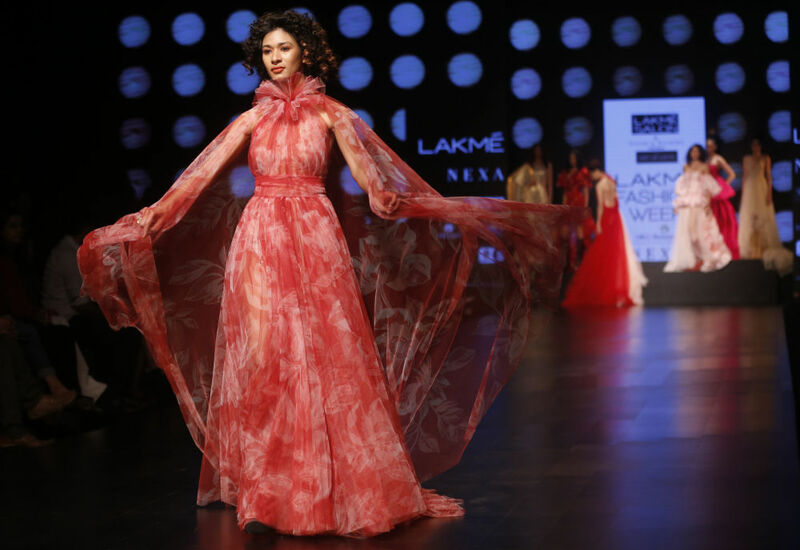 The incredible event is organised by Indian cosmetics company Lakmé, and IMG Reliance — the brand which is quite famous in the global fashion industry. North Korean leader Kim Jong Un's armoured train will arrive in Vladivostok on Wednesday ahead of the upcoming meeting between Kim and Russian President Vladimir Putin. FINA has published the schedule for the new season of the World Series. The competition began in Paris (28 February - 3 March), followed by Alexandroupolis (4-7 April) and Kazan (19-21 April), and will then take place in Tokyo (27-29 April), Beijing (4-6 May), Greensboro (24-26 May), Quebec City (30 May - 1 June), and Barcelona (31 May - 2 June). For most tourists, the ultimate dream is being on vacation with a light breeze and a golden beach near the warm sea. While some dream of the boundless beauty of alpine meadows and stunningly beautiful waterfalls, others can’t imagine their vacation without a bit of adrenaline, in pursuit of which they venture to mountains or conquer rapid rivers. The PANORAMA360 observation deck, which offers its visitors a chance to have "an unforgettable and enchanting experience", is a place where residents and guests of Moscow can get a truly stunning view of the city.